Bust out your keyboards! 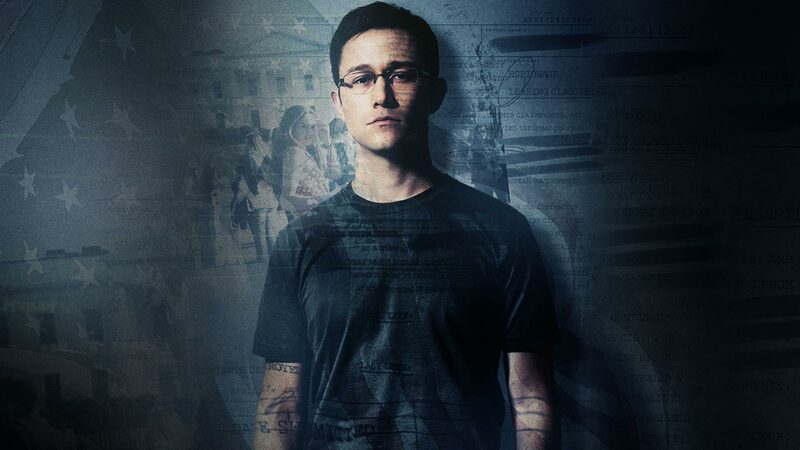 It’s time for Paul and guest host Mike Brian (Backdoor Barbecue) to hack into Oliver Stone’s Snowden. Joining them is author of “f1rstc1t1zen” Donald Drigsby. Donald talks about how he was the first document leaker and loosing all of the credit to Edward Snowden.